BIOEFFECT representing the future of scientific skin care and the products replenish, nourish and repair the look of ageing skin. Based on 10 years of biotechnology research in Iceland they contain EGF cellular activator, a skin protein which signals the skin to speed up its renewal process. The EGF is copied from human skin and made in barley seeds to ensure maximum efficacy and purity. 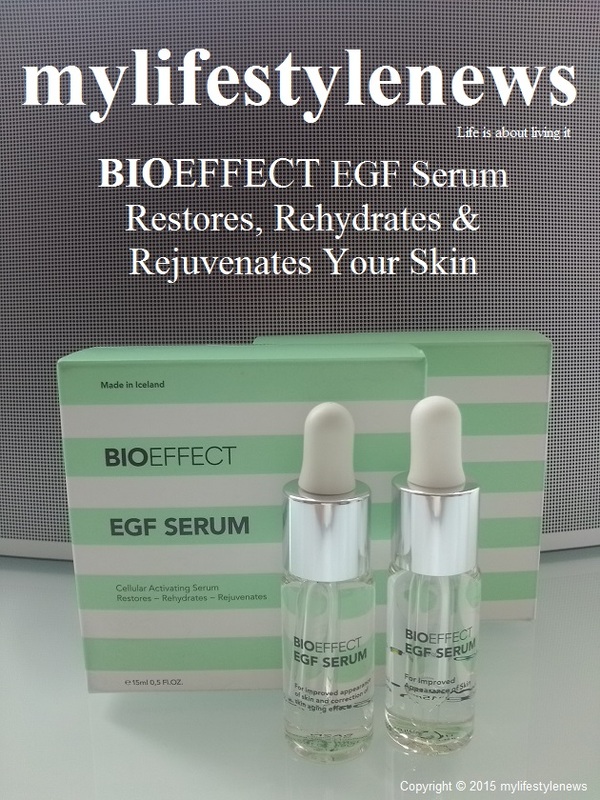 The BIOEFFECT EGF Serum is developed in collaboration with leading specialists in biochesmistry and dermatology to bring youthful glow and radiance to even the most stressed or sensitive skin. This ground breaking anti-ageing serum that delivers visible, dramatic improvements to your skin.